The Borderline Chapter is a group of motorcycle enthusiast that get together and ride each month. We are not a MC or 1% club. We are a chapter of the Southern Cruisers Riding Club that supports St. Judes Childrens Hospital as our charity of choice. Our meeting points are in Rockfield KY, Oak Grove KY, Guthrie KY, Pleasant Veiw TN, Springfield, TN and Portland, TN. These points are used on a rotating basis to start our scheduled chapter rides. Our rides are planned and controlled to insure the safety of the group. Our ride leader is in radio communication with our Road Captains and Tailgunner at all times. The pace of the ride is controlled so that the least experienced rider can enjoy themselves. We are a no dues family oriented riding club that enjoys the wind in our faces. If you would like to join in on a rewarding motorcycle experience contact us. Our chapter motto is "We will treat you so many different ways..........you're bound to like one of them". 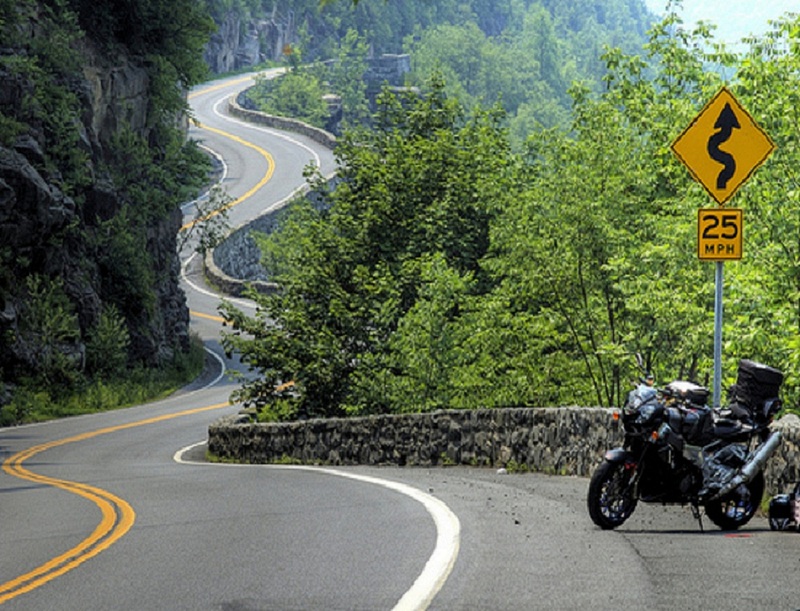 SCRC Borderline Chapter #284 Its not what you ride . . . . . .Its that you ride!